Silver Linings was established in the quaint resort town of St. Michaels, Maryland by Aida Leisure in early 2000. Aida had extensive experience in the jewelry industry having owned and operated DBS Fine Jewelers, one of the premier fine jewelry stores in the Chesapeake Bay region, since 1989. 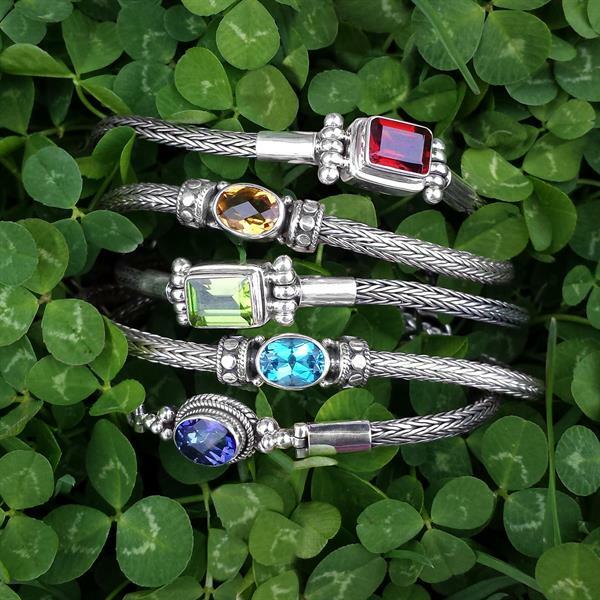 Silver Linings' designer collections of sterling silver and gemstone jewelry drew enthusiasm from residents and visitors alike. 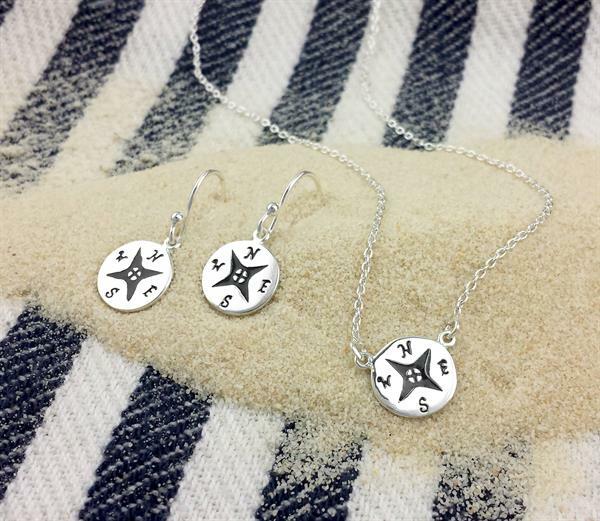 Customer favorites included one-of-a-kind and nautical jewelry, as well as Chesapeake Bay themed pieces designed exclusively for Silver Linings. In 2010, Aida opened Silver Linings' second location in nearby historic Easton, Maryland. This contemporary space is conveniently nestled downtown among Easton's flourishing boutiques and fine restaurants. Silver Linings of Easton is located at 13 South Washington Street. 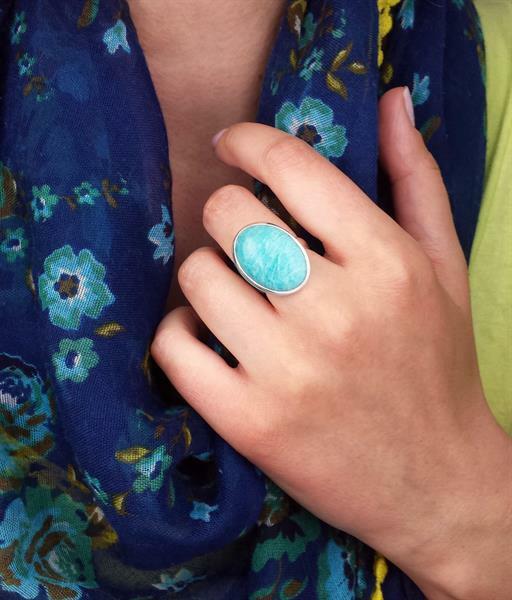 Beautifully made jewelry, unique designs, and exceptional customer service await at Silver Linings, on Maryland's picturesque Eastern Shore. We look forward to your visit! 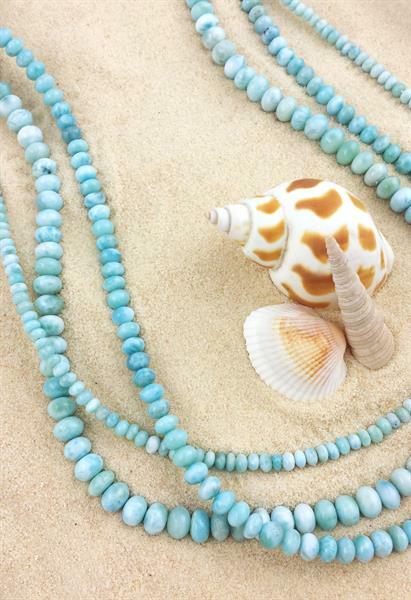 Strands of rare Caribbean larimar. 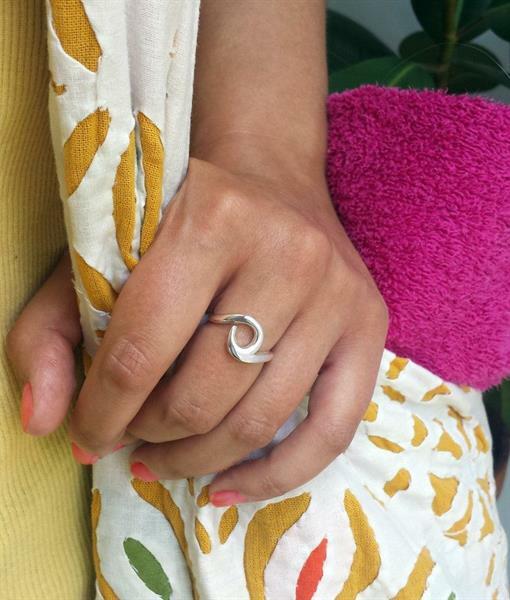 Classic sterling silver wave ring. 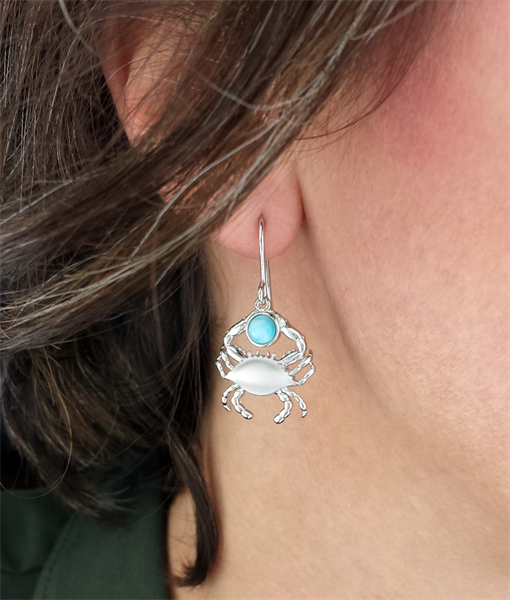 Satin shell crab with Caribbean larimar. 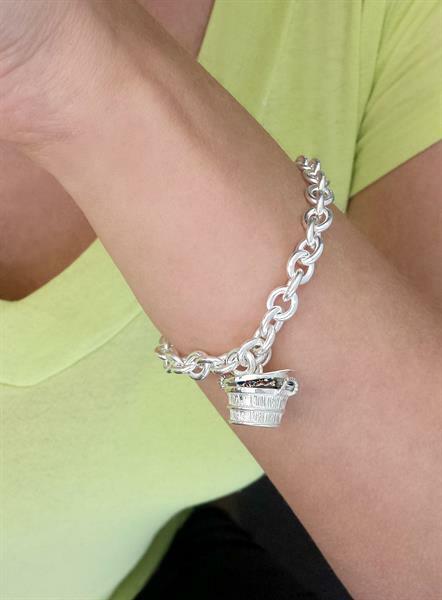 Sterling silver and enamel bushel of blue crabs on rolo-link bracelet. 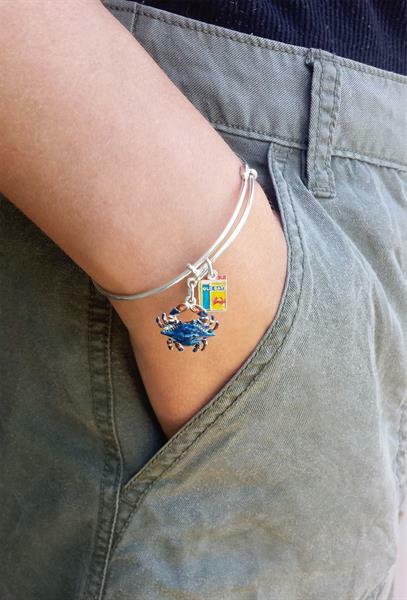 Sterling silver and enamel blue crab and seafood spice charm bracelet. 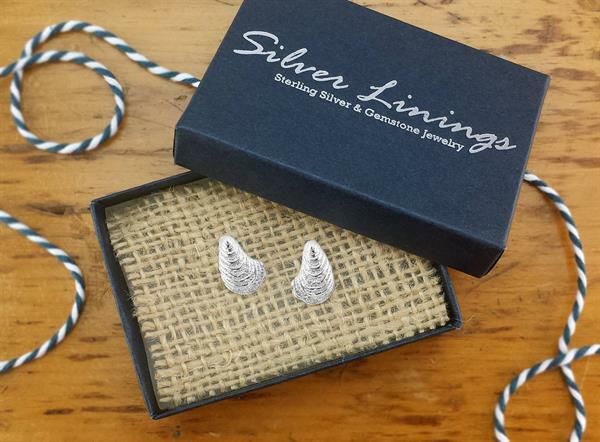 Sterling silver oyster post earrings. 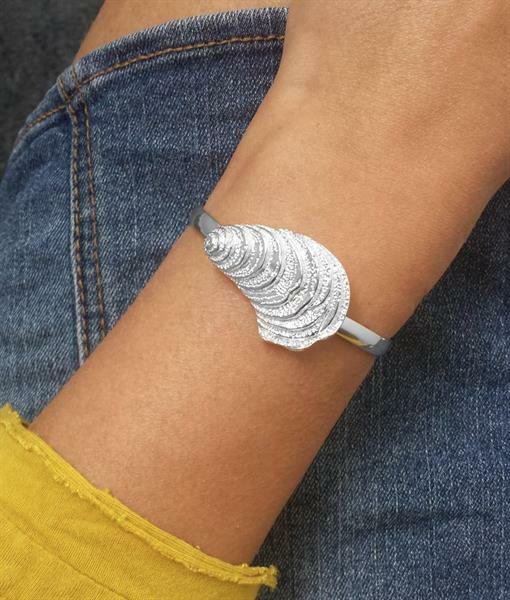 Sterling silver oyster Swap Top bracelet. 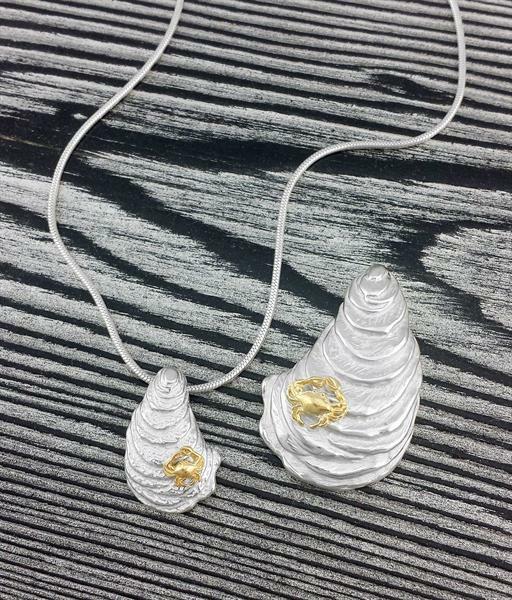 Sterling silver and gold vermeil oyster pendants. 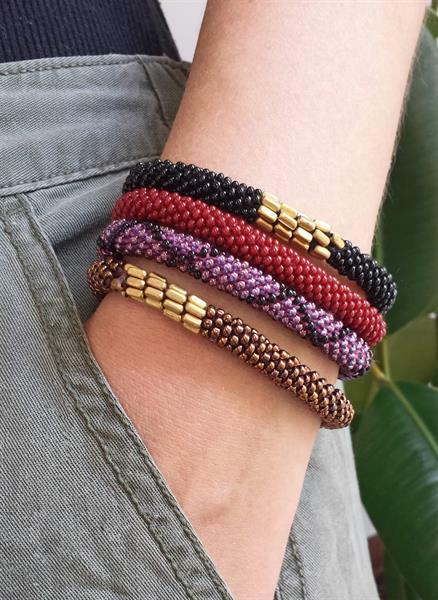 Flexible sterling silver and gemstone bracelets. 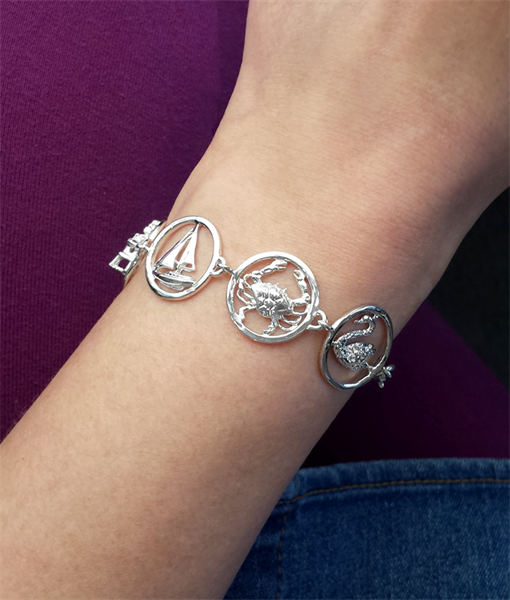 Chesapeake Bay Bracelet designed by Silver Linings.